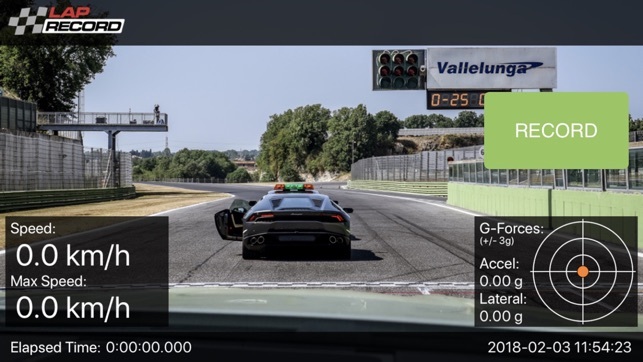 Instantly record and share your motorsport adventures in stunning High-Definition video using just your iPhone. 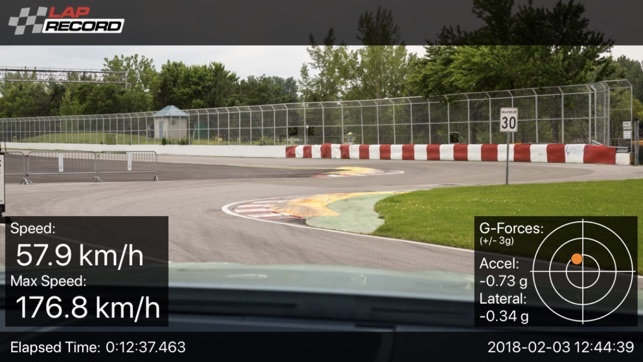 Records your speed, max speed and G-forces on to your video in real time. All videos are saved to your iPhone so they're easy to view and share. Please note: Record/Stop button shown on the screen shots is not visible on the recorded video.